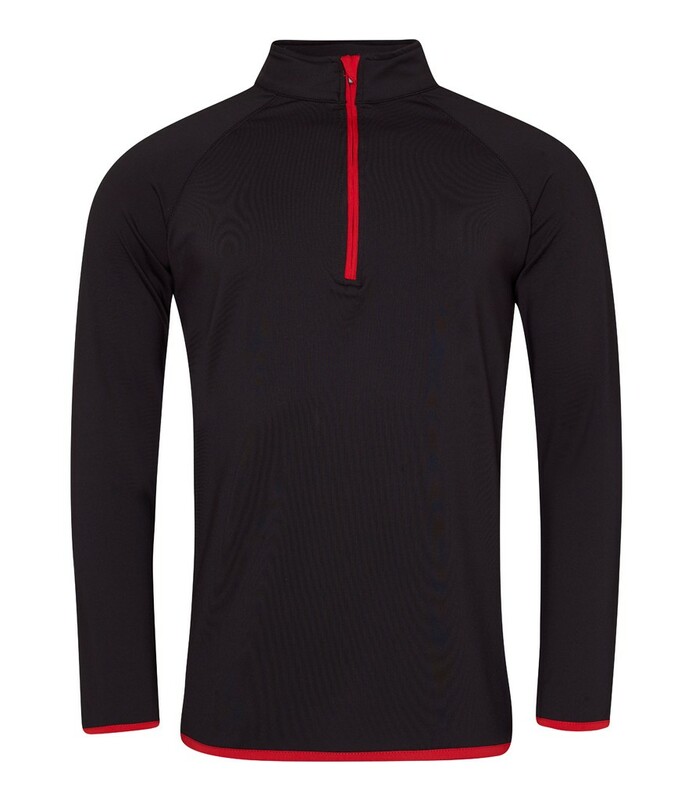 Fantastic product you would expect to pay £40-50 for in a sports shop. 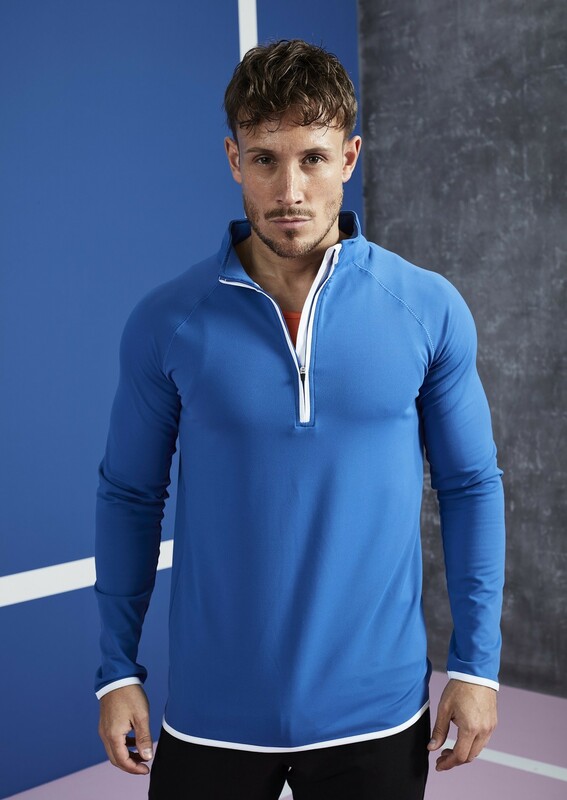 The fit is fantastic, the body and arm length also really good, which can be an issue for sporting products.The contrast hem and zip add a great touch of colour to this product too. 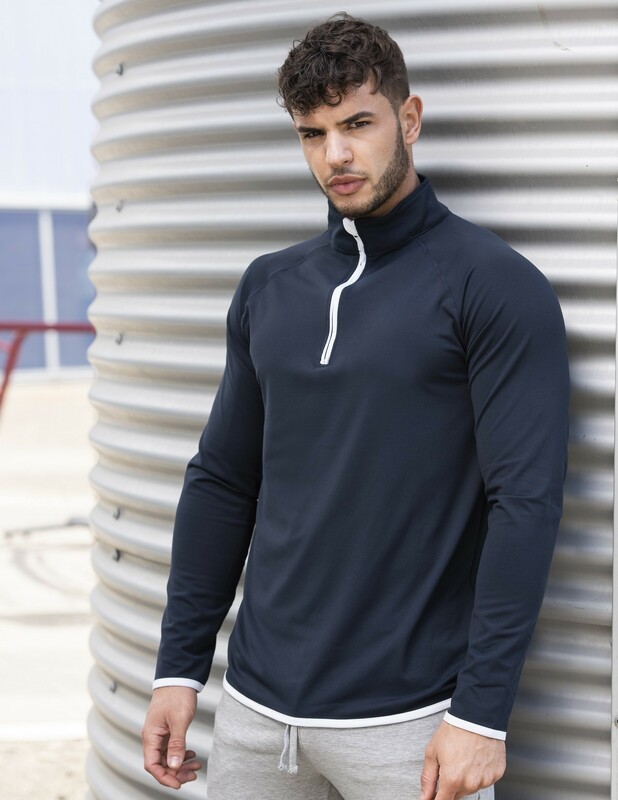 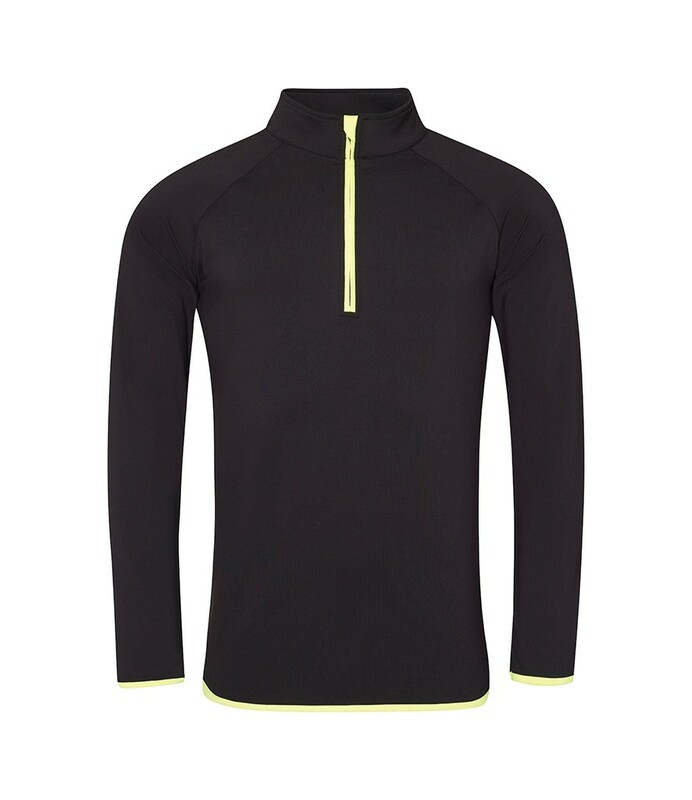 We don't just sell these to our sporting customers but also our workwear customers too who are looking for a breathable, nice fitting mid layer which will wash and wear well (polyester).